Just a few early afternoon stories to pass along as the hot stove starts to heat up following the holiday. Despite reports placing Texas in heated trade talks with Florida, T. R. Sullivan of MLB.com reports the Rangers have had no discussions with the Marlins about Louisville-native Dan Uggla. Darrell Cartwright of Kentucky Sports Report looks at the UK baseball signing class. In an effort for equal opportunity, I thought I’d pass along a softball story. Larry Vaught of Kentucky Sports Report interviews UK softball infielder Molly Johnson. The Johnson interview is a multi-part series you can read in its entirety on Kentucky.Scout.com. Jonathan Mayo and Lisa Winston of MLB.com have picked their minor league offensive and pitcher of the year winners for each of the 30 major league franchises. As you might expect, several include information about BluGrass Baseball players, and I’ve passed those along below. EKU alum Christian Friedrich was named the Rockies best minor league pitcher. Lexington Christian Academy alum Ben Revere was named the Minnesota Twins offensive player of the year. 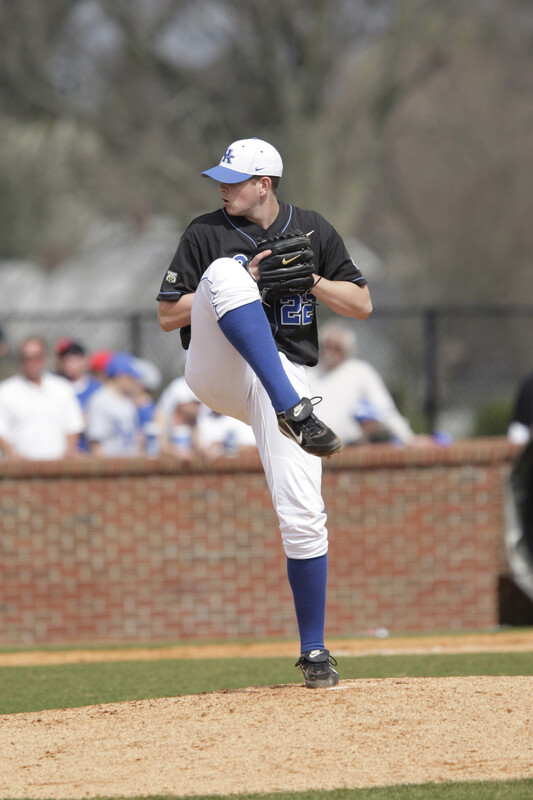 UK alum Sawyer Carroll was named co-offensive player of the year in the San Diego Padres system. MLB.com selected 2009 Louisville Bats Chris Heisey and Travis Wood as the Reds’ player and pitcher of the year. Lexington Legends ace Jordan Lyles was named the Astros’ pitcher of the year, and former Legend Koby Clemens was named the offensive player of the year in the Houston Astros’ system. Bowling Green Hot Rods ace Matt Moore is mentioned among the lower level prospects in the Tampa Bay Rays’ system that will likely contribute down the road. Ballpark Digest has named Bowling Green Hot Rods President Rick Brenner its executive of the year. Chris DeFranco of The Reporter in North Penn, Pa., profiles UofL baseball commit Ryan Seiz. 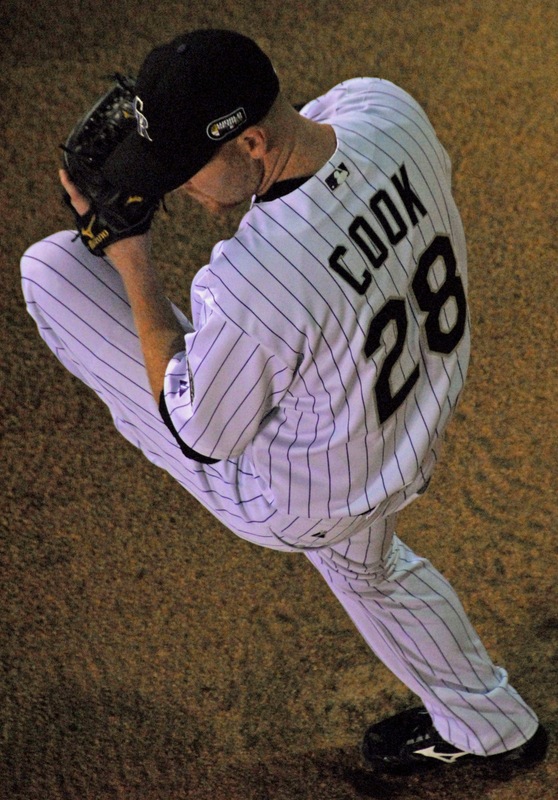 Thomas Harding of MLB.com looks at the charitable contributions of several Colorado Rockies including Louisville-native Aaron Cook. Bleacher Report speculates Cardinal Stadium in Louisville might be a potential sight for the 2011 unveiling of the “Super Independent Baseball” League if it ever gets off the ground. 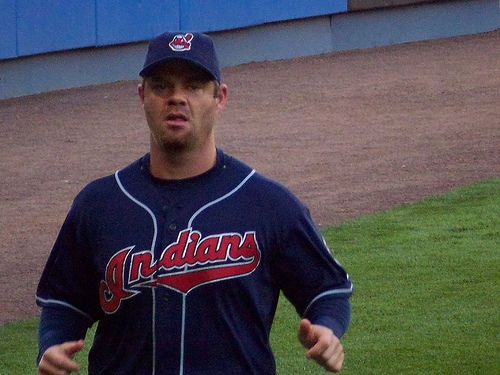 A second consecutive World Series appearance from Joe Blanton. Dan Uggla, Austin Kearns, Todd Wellemeyer and Corey Hart dominating offseason storylines. Sawyer Carroll continuing to prove his detractors wrong. Christian Friedrich moving even closer to the big leagues. Kentucky high school alums Robbie Ross, Ben Revere and Chaz Roe moving up their organization’s prospect lists. What’s sure to be an even greater impact from Kentucky on major league baseball in 2010! Former Sayre School baseball player, turned Hollywood actor Josh Hopkins will give his high school and the University of Kentucky a shoutout on tonight’s episode of Cougar Town on ABC. Hopkins, a 1989 Sayre graduate, will wear a Sayre basketball shirt during the episode and will perform the infamous “John Wall dance” during a pickup basketball game, Scott Shive of the Lexington Herald-Leader reports. Light day for news as baseball and journalism slows down a little for the Holiday. Don’t worry though, BluGrass Baseball is still chugging away. 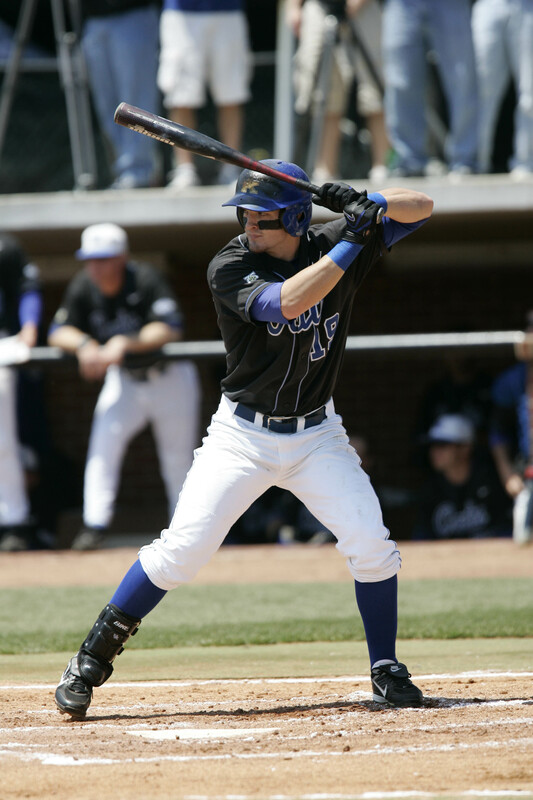 2009 Bat outfielder Chris Heisey finished in the voting for Arizona Fall League MVP. Lexington Legends Hall-of-Famer Ben Zobrist finished eighth in the American League MVP voting. Pikeville-native Mark Reynolds finished tied for 20th in the National League MVP voting. Former Louisville Bat Joey Votto also received votes. During two recent NL Central top prospect chats, Baseball America correspondents answered questions about Kentucky prospects that I wanted to hire. The Houston Astros chat saw several Lexington Legends questions, but I wanted to highlight one in particular (mostly because I asked it). During the Pittsburgh Pirates chat Hardin County alum Nathan Adcock also was mentioned. Ben Badler: He had a great year and he’s in consideration for the back end of the top 30 just because he does have some power, but he is a 23-year-old in low Class A who’s limited defensively and doesn’t handle breaking balls well. Dave (PA): What can you tell me about a couple of young pitchers the Pirates acquired, Nathan Adcock and Hunter Strickland? Will they be in the Top 30? John Perrotto: Strickland was throwing 94 mph at the end of the season and it looks like the Pirates might have something in him. Adcock is a decent prospect. One is in the top 30 and one isnt’. 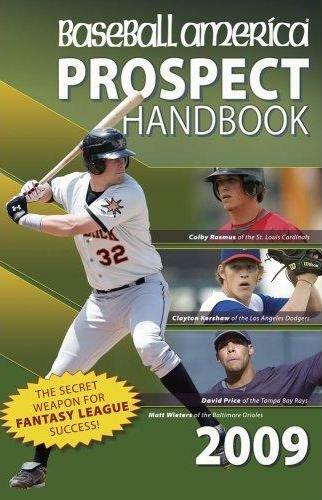 The Prospect Handbook will reveal the answer. In the second of our early signing class breakdowns we’ll look at Western Kentucky University. WKU coach Chris Finwood and the Hilltoppers signed five players in the early period for 2011. Four came from high schools and one from a junior college. I’ve included each player’s 2009 highlights and Finwood’s quote about him below. 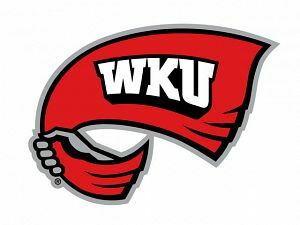 You can read the full WKU release here. RHP/OF G. J. Strauss — St. Louis, Mo. RHP/INF Bret Sutton — Independence, Mo. We have plenty of hot stove news for your Tuesday morning. I’ll be back later with a breakdown of the WKU early recruiting class. I will hopefully crank out another post today, but I will be traveling so it might be this evening. 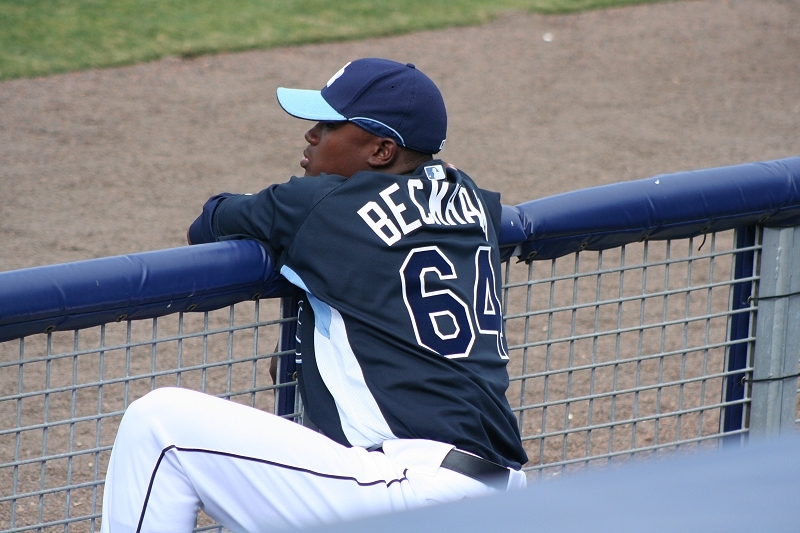 Jim Callis of Baseball America writes while the Rays won’t admit it publicly they know they should have drafted Giants top prospect Buster Posey over 2009 Hot Rod Tim Beckham with the first pick in 2008. Former Lexington Legends manager Tim Bogar will serve as the Red Sox’s third base coach in 2010 after being passed over for the Astros’ managerial job this offseason. Carrie Muskat of MLB.com writes Louisville-native Dan Uggla is probable too expensive for the Cubs, and she answers a question in her mailbag about UK alum Chris Rusin. 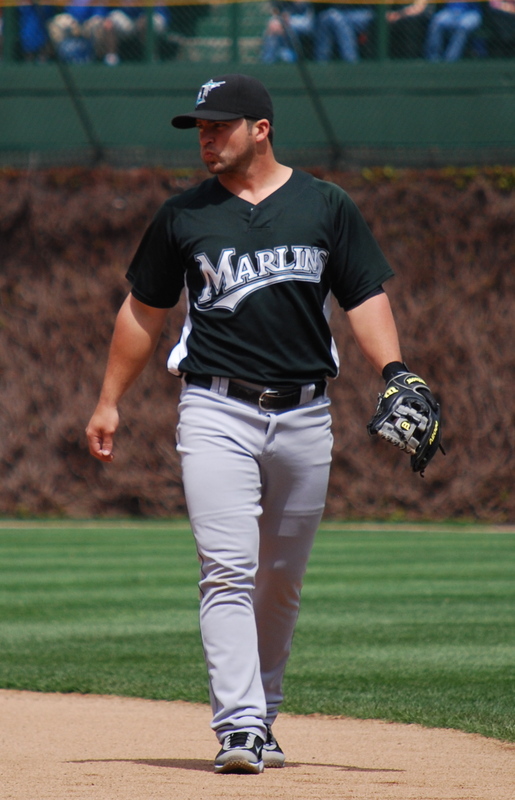 Joe Frisaro of MLB.com reports the Marlins are almost 100 percent certain they will keep infielder Jorge Cantu. That likely further ensures arbitration-eligble Uggla is on his way out of cost-cutting Florida. Ken Rosenthal and John Paul Morosi of FoxSports.com report the Reds have to decide if they are willing to let 2009 Louisville Bats Drew Stubbs and Chris Heisey man the outfield in 2010 before they offer a contract to slugger Jonny Gomes.